Showing results by author "Annette Hanson"
Based on the authors' hugely popular blog and podcast series, this book is for patients and everyone else who is curious about how psychiatrists work. 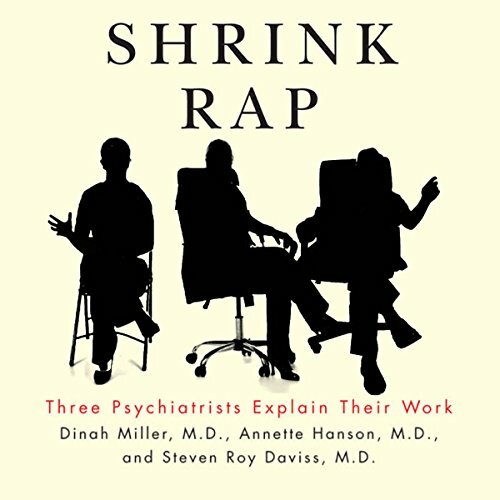 Using compelling patient vignettes, Shrink Rap explains how psychiatrists think about and address the problems they encounter, from the mundane (how much to charge) to the controversial (involuntary hospitalization). The authors face the field's shortcomings head-on, revealing what other doctors may not admit about practicing psychiatry.